At Sharon Regional Medical Center, we strive to serve the needs of our communities by delivering the highest quality of care with compassion and respect. We dedicate ourselves to the communities we serve to deliver affordable health care to all and being responsible partners. Heart attacks are the leading cause of death in the United States, with 600,000 people dying annually of heart disease. 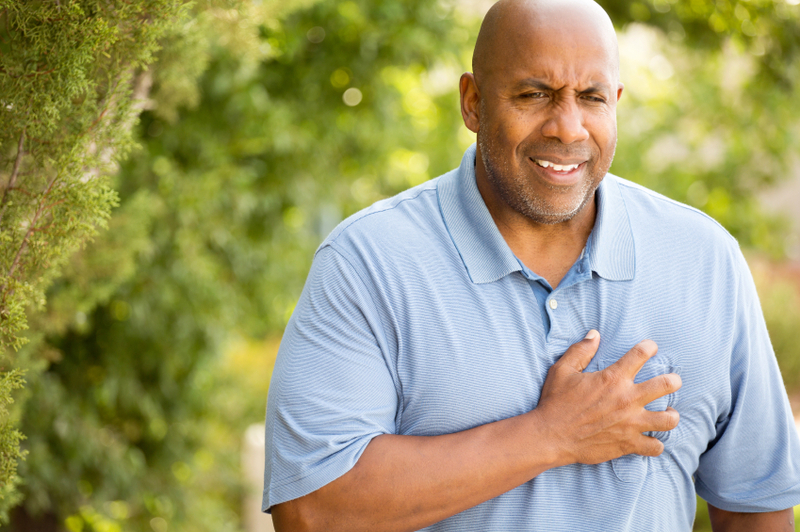 More than five million Americans visit hospitals each year with chest pain. Sharon Regional Medical Center is the region's only Accredited Chest Pain Center and adheres to the highest standards in the country for heart attack care and signifies a new level of heart care for the Shenango Valley community.